while maintaining a sense of adventure and playfulness? where we live for our resume rather than our eulogy. without taking ourselves too seriously? 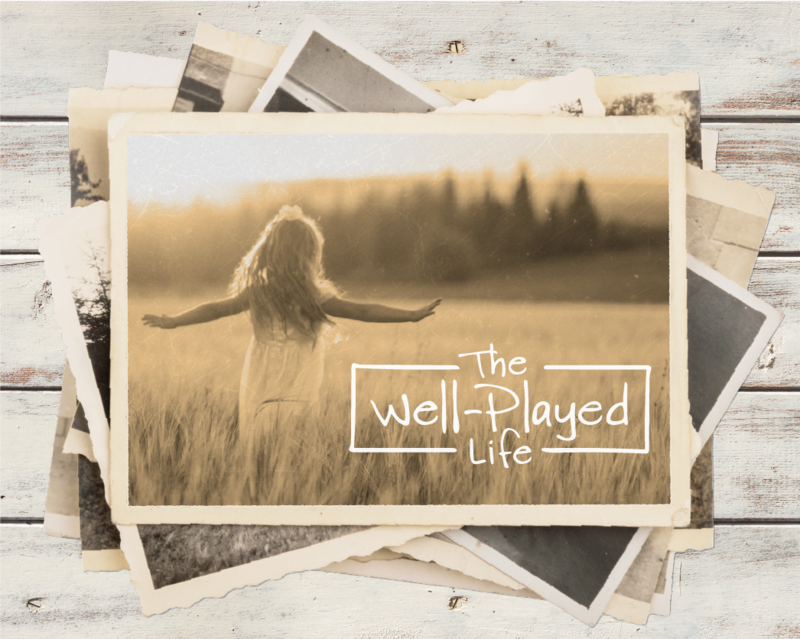 What does it mean to live well, and to finish well?